The stories in Richard Wiley’s new collection all take place in the same city among characters who share connections. They are creatively mixed and span decades and tones. Tacoma Stories is a compelling whole formed of memorable parts. More than a dozen of the book’s characters appear in the opening piece, “Your Life Should Have Meaning on the Day You Die.” Their paths cross on St. Patrick’s Day, 1968, in a local bar. The stories that follow jump around in time: the same character might show up as a young man in one piece and near death in another, or as both a troubled child and in a posthumous redemption story. Children or exes become the focus of other stories. The book ends with two characters back at the bar. The genius of the book is that the relationships between characters and their backstories add depth to each entry, but the individual tales are still strong enough to stand on their own. The excellent “The Women” involves a couple purchasing the former home of serial killer Ted Bundy, with some intriguing results; “The Man Who Looks at the Floor” is a dark comic take on a former foreign service officer becoming paranoid about the intentions of a fellow runner at the gym. In the poignant “A Goat’s Breath Carol,” a young boy accidentally kills the pet of a girl he likes; “Sacro-gophus” features the same character on trial years later when he is found with a dead woman in a cemetery, though he protests his innocence. 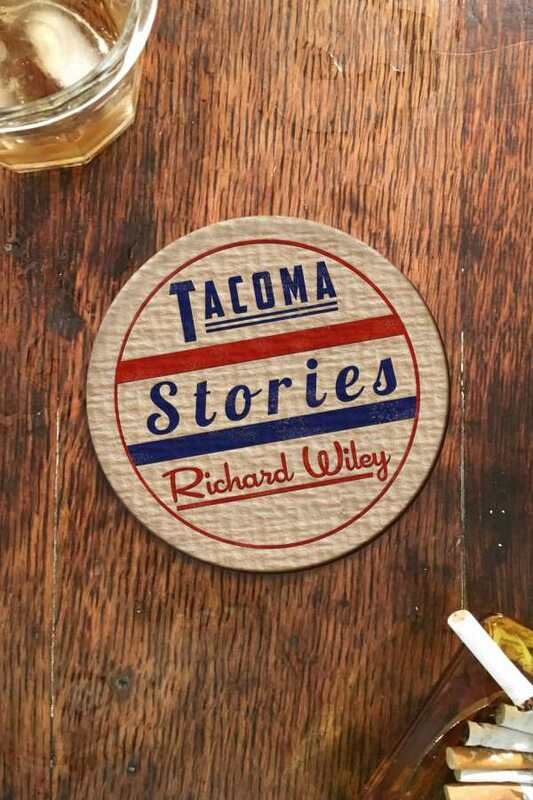 Wiley is effective at building a world out of Tacoma, a place without the obvious touchstones of bigger cities but which his imagination fills with memorable stories and people.